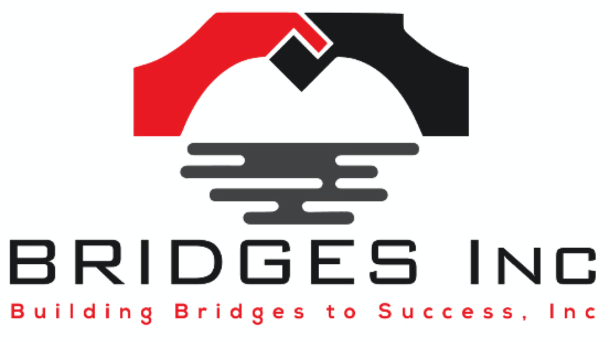 Fighting Back Keeps DC Streetcar on Track - Bridges Inc.
Justin Lini, repping ANC 7D, was a hero during the final days of the FY 2018 approval. Action was required at the 11th hour and Lini stepped up. Mayor Muriel Bowser’s proposed FY 2018 budget included capital funding to extend the streetcar from H Street NE to the Benning Road Metro station. The plan would result in numerous benefits for residents living east of the Anacostia River in Ward 7 and those working or visiting this part of the city. 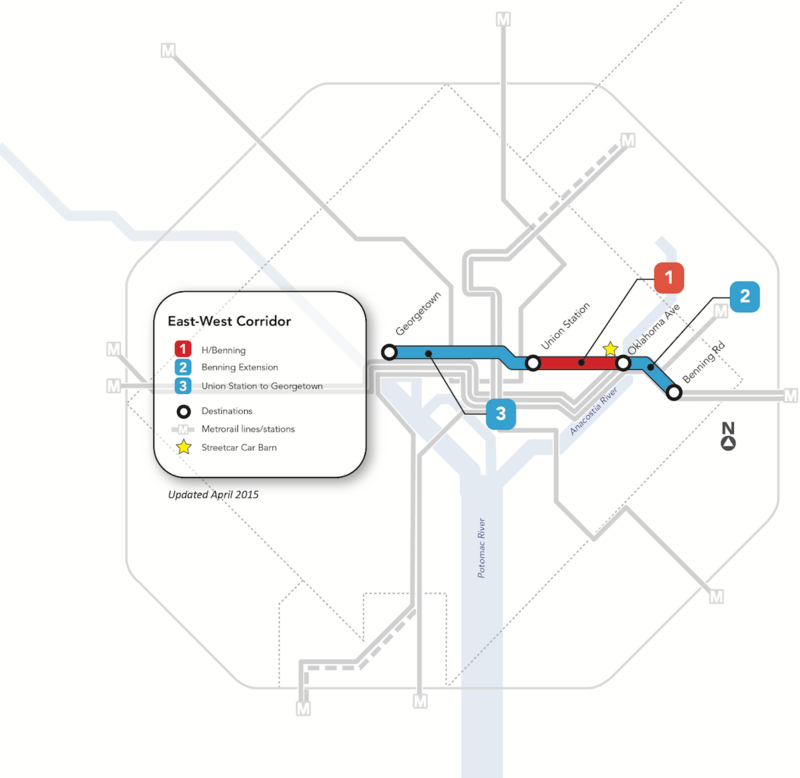 Increased transportation options, greater access to new development on Benning Road/H Street, NE, and greater access to the Minnesota Avenue/Benning Road corridor are several of these benefits. 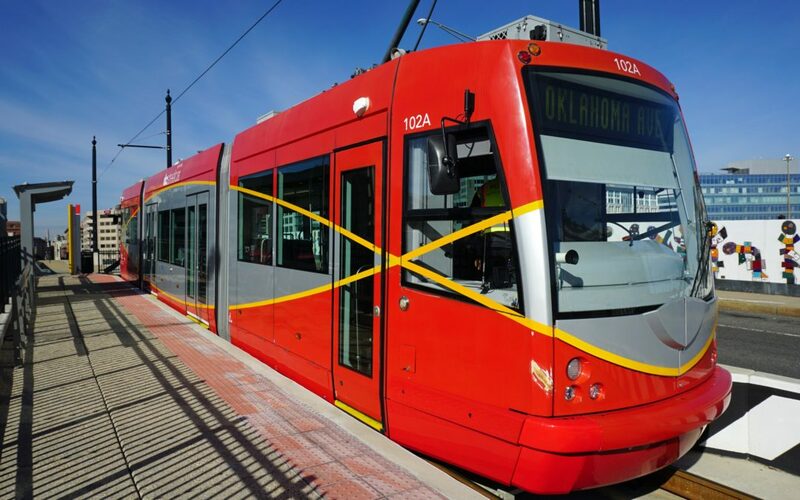 Read “Bowser Administration Looks To Save Streetcar From Budget Ax” for details about economic development on the H Street corridor. This significant change spurred action among community leaders, one being Lini. Lini and others engaged those living in neighborhoods located between Anacostia River and 295. “We held meetings, distributed sample phone call and email text, and urged neighbors to advocate for themselves and others,” Lini said. “We were not going down without a fight,” he continued. And fight the community did. With support from CM Gray and transportation advocates, community members called, emailed, and visited the Wilson Building to push for the reinstatement of funding for the streetcar expansion. While all the funding was not restored, the advocacy effort represents what happens when residents step up, organize, and take action.